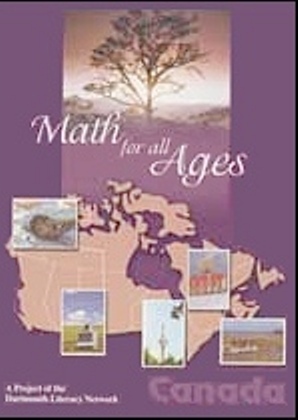 This workbook has been created in Nova Scotia by adult learners for adult learners. A group of students from the Dartmouth Learning Network (DLN) compiled learner-written stories and exercises. These discuss their personal challenges and life experiences, which are at times related to life in Nova Scotia. Have clearly laid out lessons with lots of opportunity for review and reinforcement of skills. Teaching tips and ideas for learning in the community are also included. 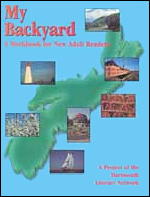 Both books provide a solid literacy and numeracy foundation and prepare students for DLN’s My Backyard (Level One/Two). Sign up to receive our newsletter every two months. We’ll keep you updated about events, opportunities and success stories.